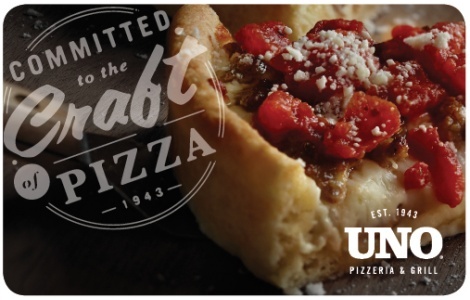 UNO’s invented deep dish pizza over 70 years ago and we’ve been making and serving perfect pies ever since. Not to say it’s easy now. Because it’s not. But then again, nothing worth eating ever is. Take our dough, for example. We make it fresh every morning, then let it proof for 24 hours to achieve the perfect flavor. Because flavor is what we’re all about: from our famous pizza to juicy steaks, seafood, pasta, salad and burgers, from our gluten free menu selections to crafted cocktails and craft beer. UNO’S … Deeply Delicious since 1943.